Xactly--located in Downtown San Jose--has filed for an IPO with the New York Stock Exchange (ticker: XTLY). This would make it the second Downtown tech company to IPO this year. Apigee was the first and Intacct could be next in line later this year. 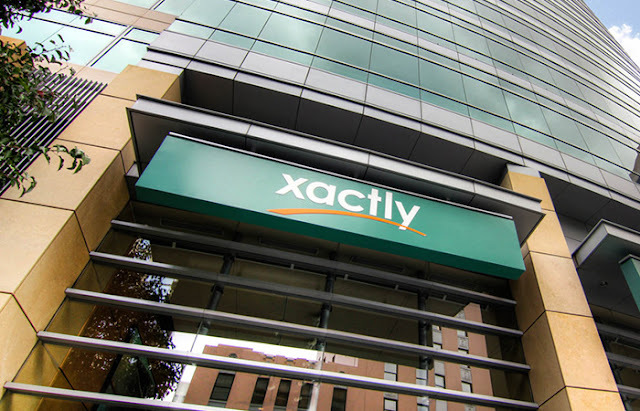 Xactly provides software and services that helps companies manage compensation for their sales teams. It's a hot market and they have been growing very quickly. Their revenue has grown 68% to $61 million over the last three years. After the IPO comes to fruition, that will bring a lot more dollars into the local economy as most of their employees live in the South Bay. Hopefully some will decide to move Downtown and help keep the amazing momentum going!